Standing in on a pitcher who is warming up improves seeing and tracking the baseball for better game day hitting. 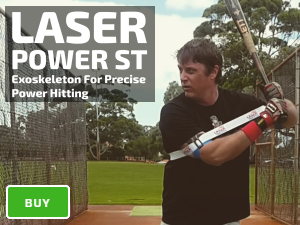 Get a look at different types of pitches and their movements – slider, sinker, curve, change, knuckle, split finger, 2 seam fastball and 4 seam fastball. 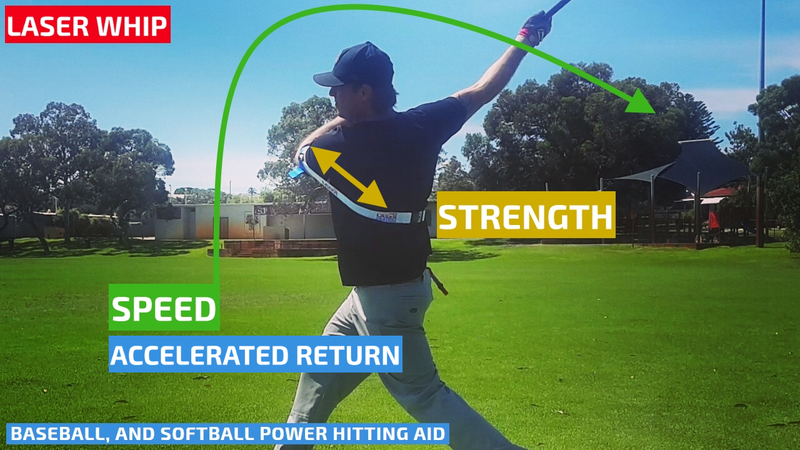 Learn how to focus on both left-handed and right-handed release points and ball movement. 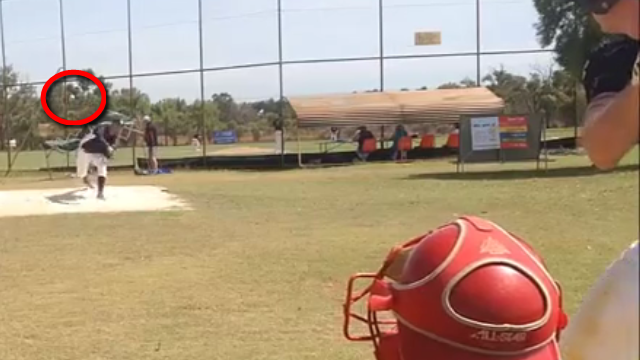 Tracking – track the baseball out of the pitcher’s hand all the way into the catcher’s glove. Teach timing and rhythm importance – load, stride and foot down all controlled on the subconscious level. 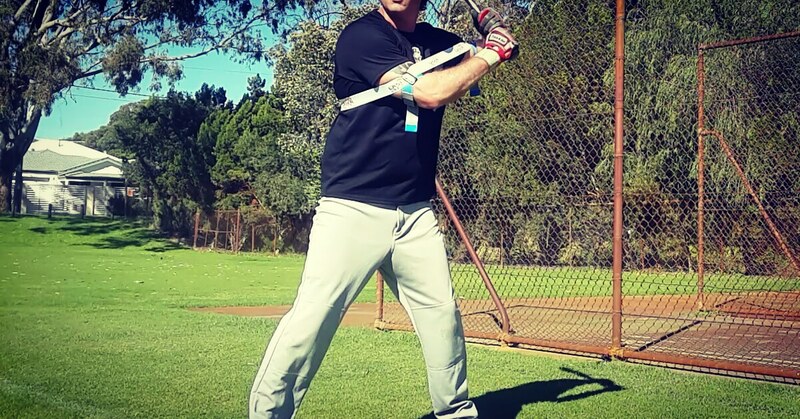 Learn how to aggressively take pitches – holding your swing at the last second.